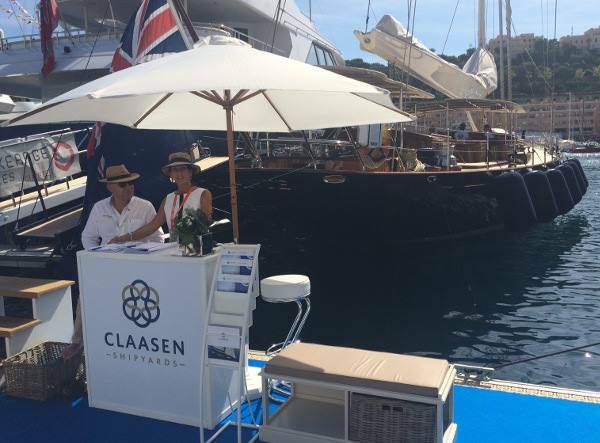 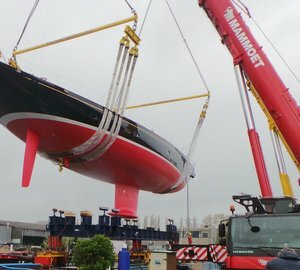 The eye-catching Truly Classic 127 super yacht ATALANTE by Claasen Shipyards was one of the starts of the recently concluded Monaco Yacht Show, thanks to her giant masts standing tall and proud in a harbor filled almost entirely of motoryachts. 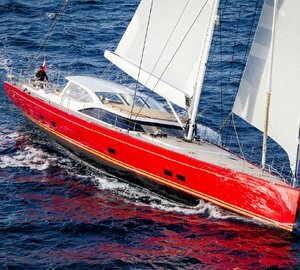 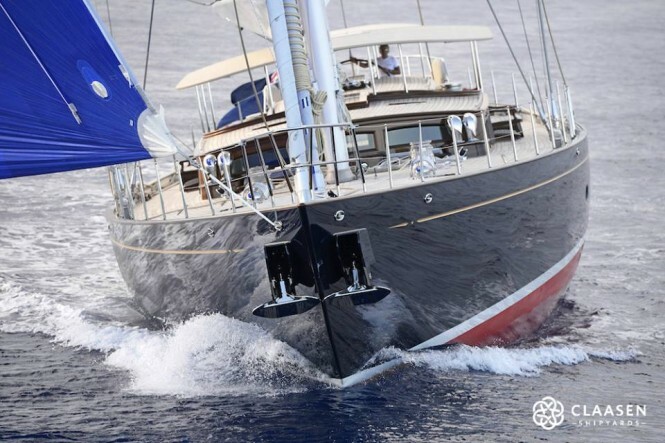 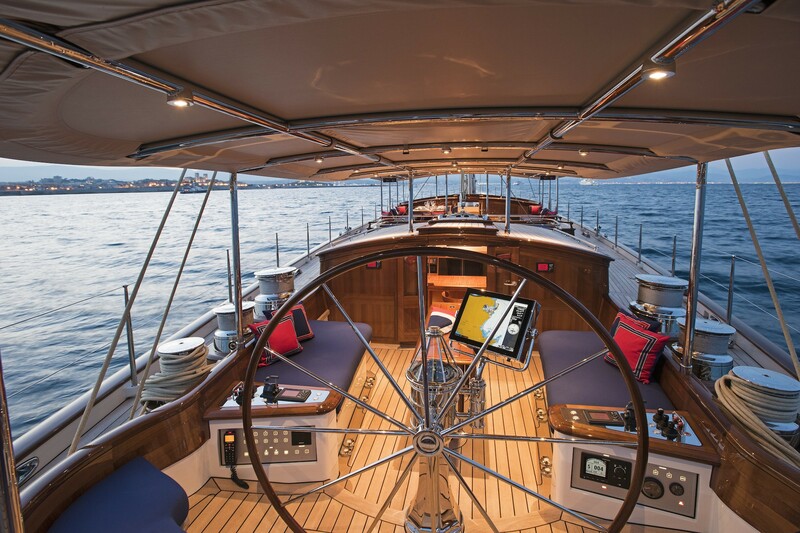 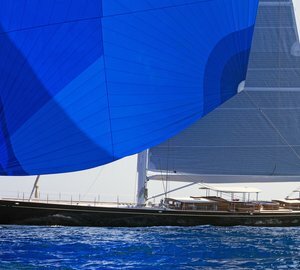 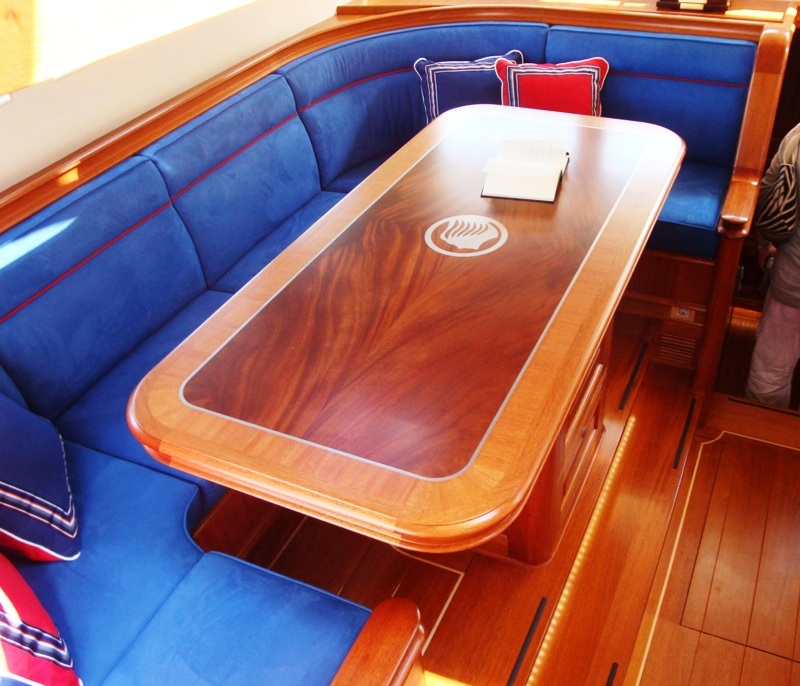 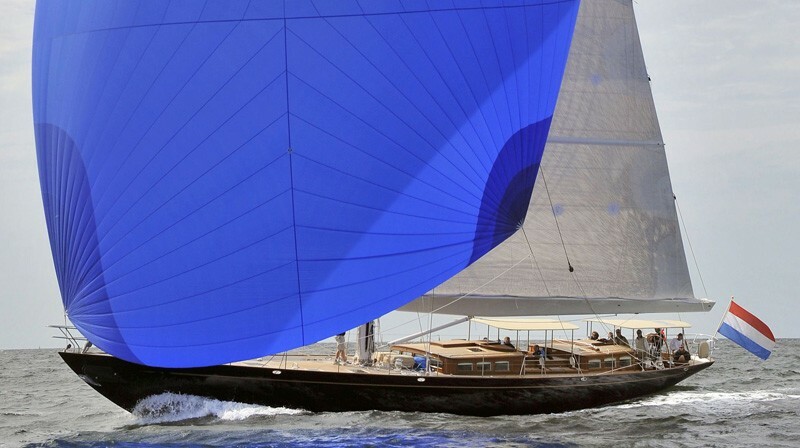 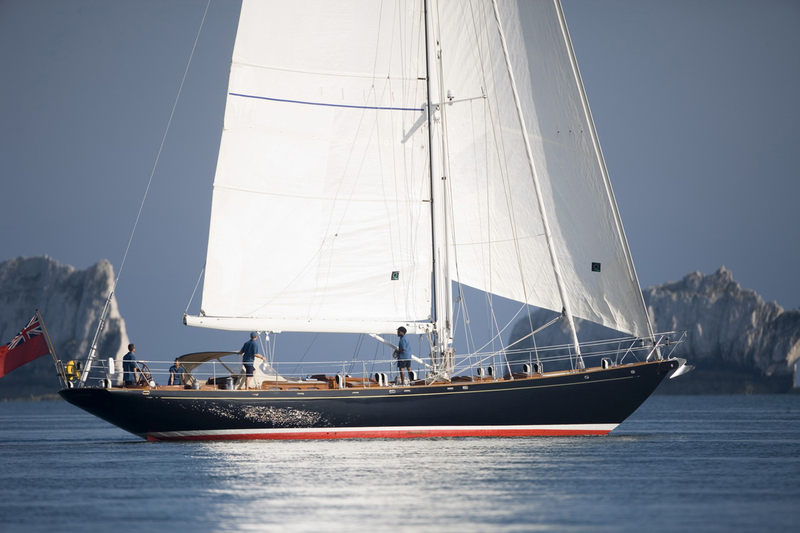 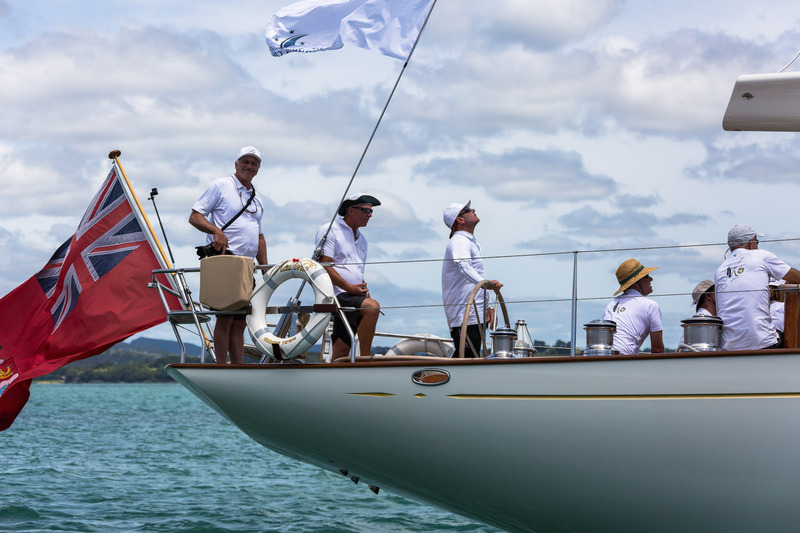 Available for a luxury superyacht charter in the Mediterranean during the summer and the Caribbean over the winter, the majestic ATALANTE yacht was the only classic sailing yacht on display during the event. 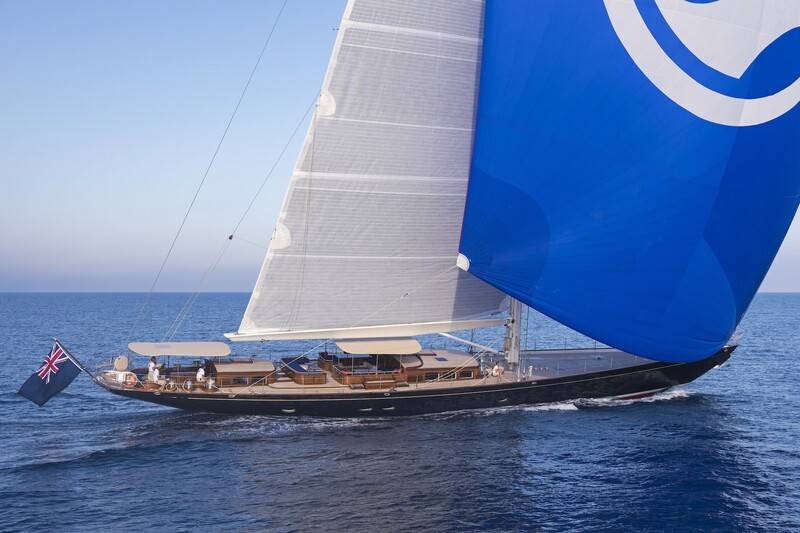 Please contact CharterWorld - the luxury yacht charter specialist - for more on superyacht news item "Eye-catching TC127 Super Yacht ATALANTE by Claasen Shipyards – One of the Stars of Monaco Yacht Show 2015".